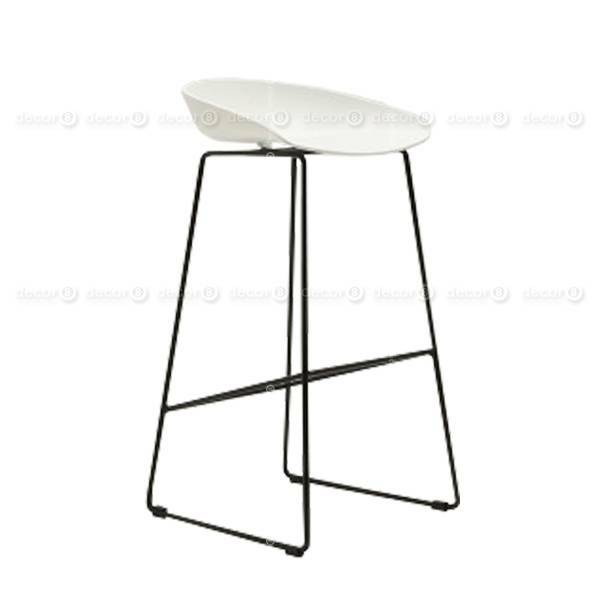 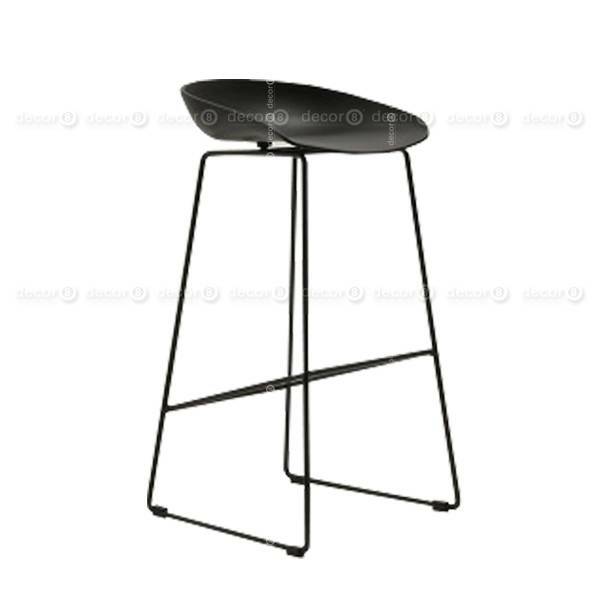 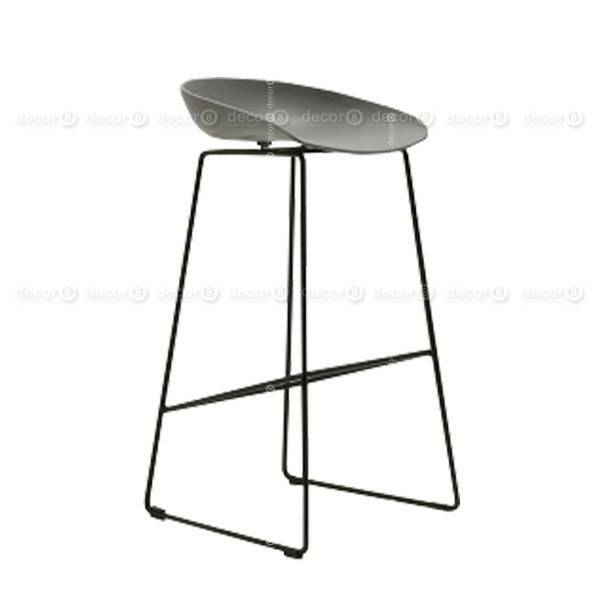 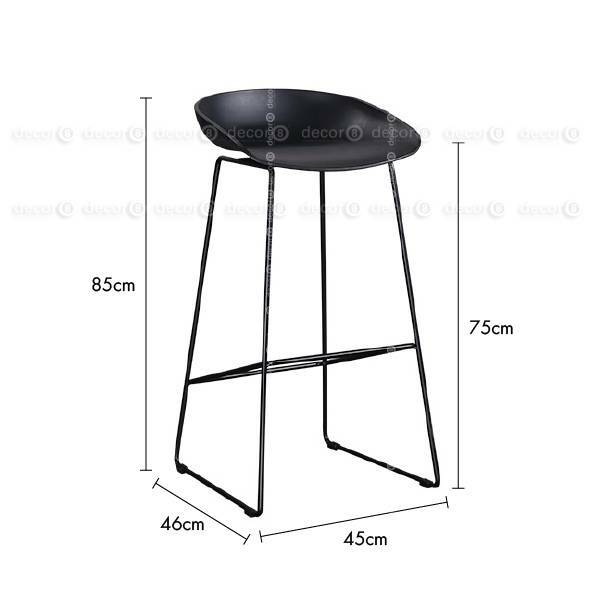 The Sara Contemporary Bar Stool with Black Metal Leg is a modern design bar stool and counter stool for home and office. 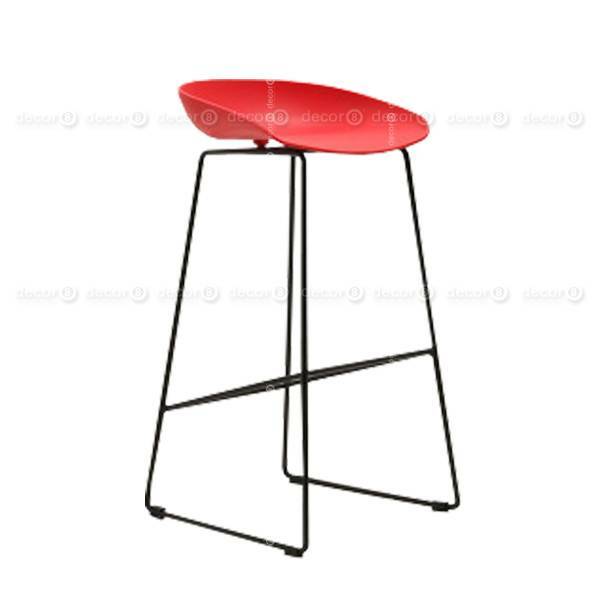 The seat is made of high grade plastic and is available in a variety of colors. 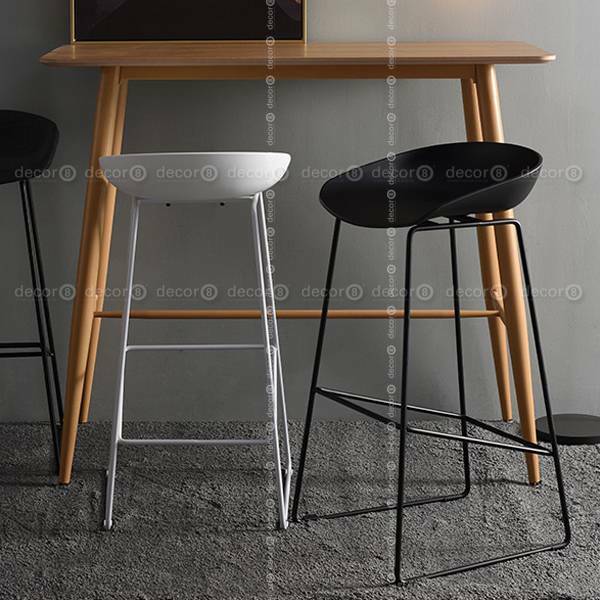 Easy to clean and maintain, the Sara Contemporary Bar Stool with Black Metal Leg looks great with modern style bar tables and counter tops.